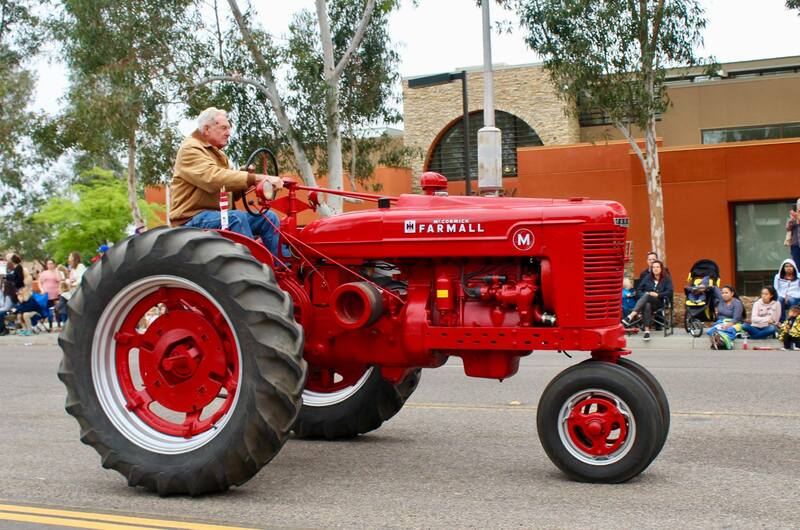 We are looking forward to another wonderful parade celebrating Ramona. Come watch or participate in this fun community building event. The parade kicks off at 10AM on Saturday, May 11, 2019, rain or shine. Applications and additional information can be found at https://ramonamainstreetparade.com/ . Please note that the parade is the weekend BEFORE the Rodeo. 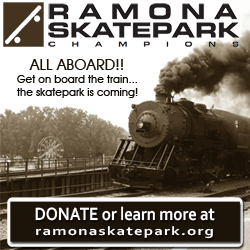 Thank you to the community of Ramona and to the Ramona Outdoor Community Center for sponsoring our parade!